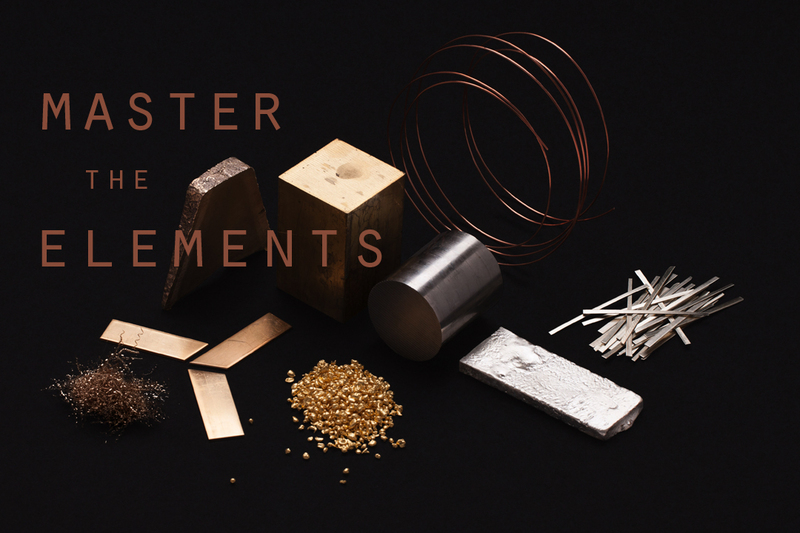 Quality is everything to us, and the metals we use are absolutely essential to the calibre of our work. 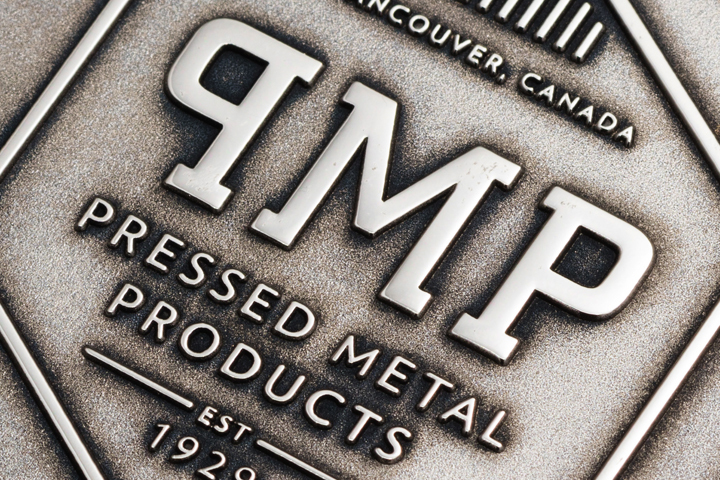 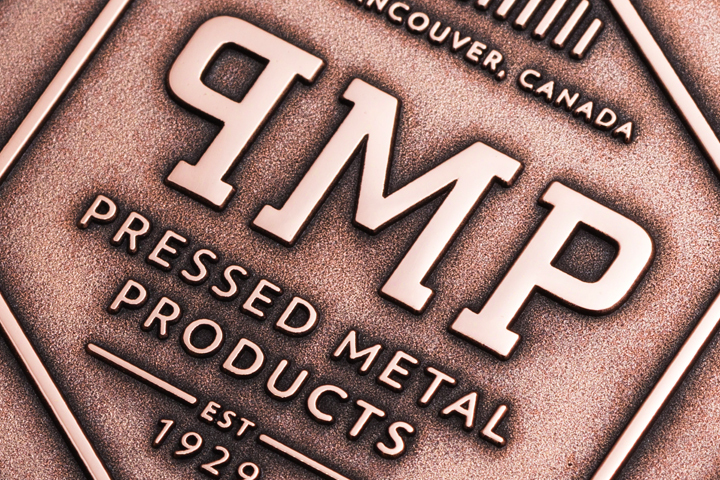 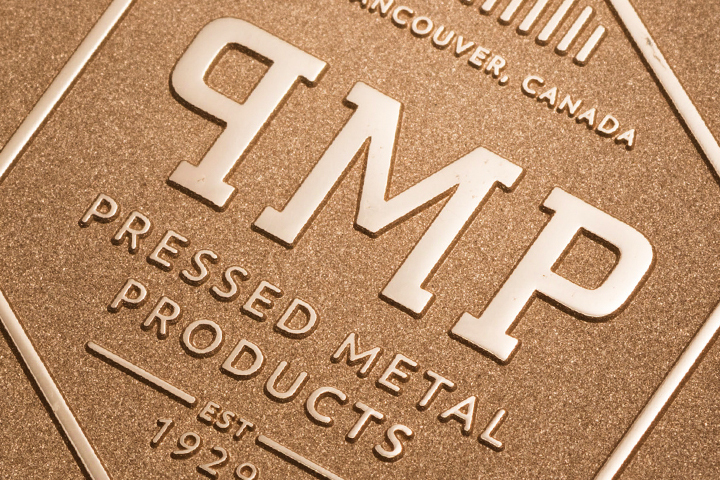 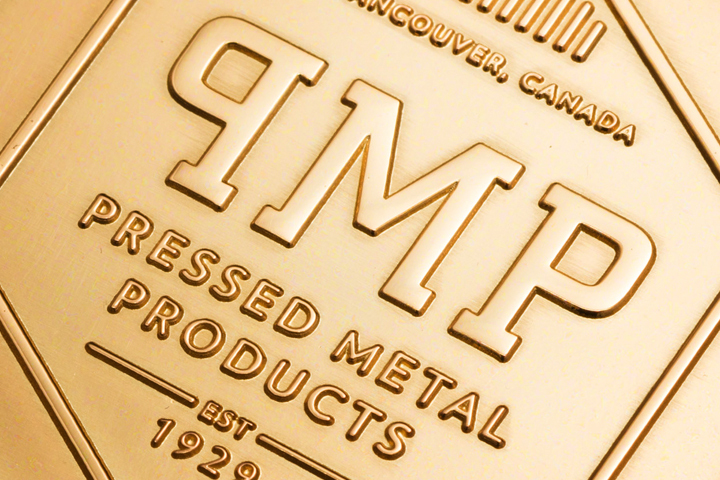 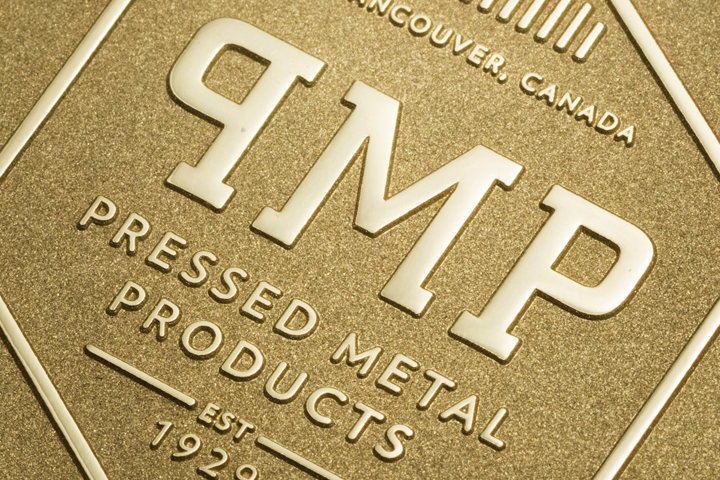 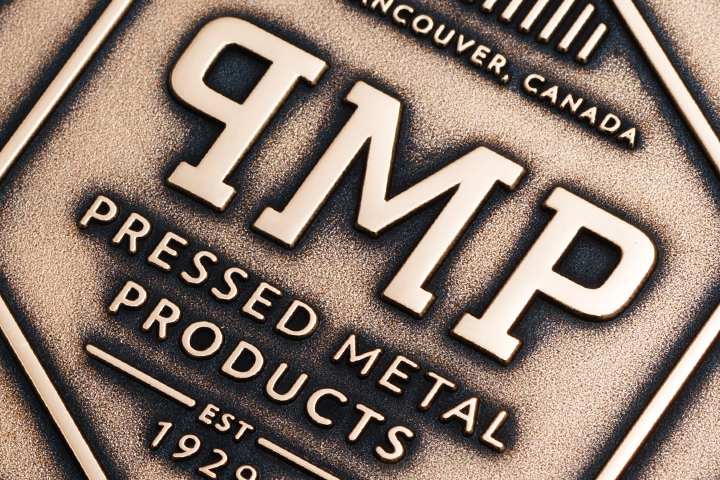 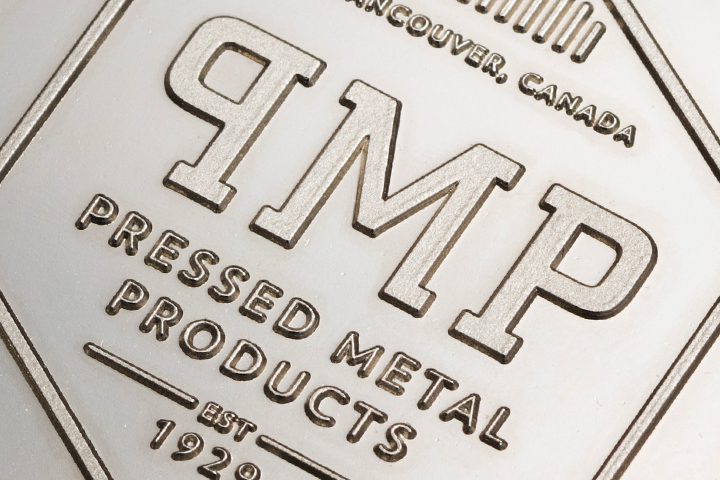 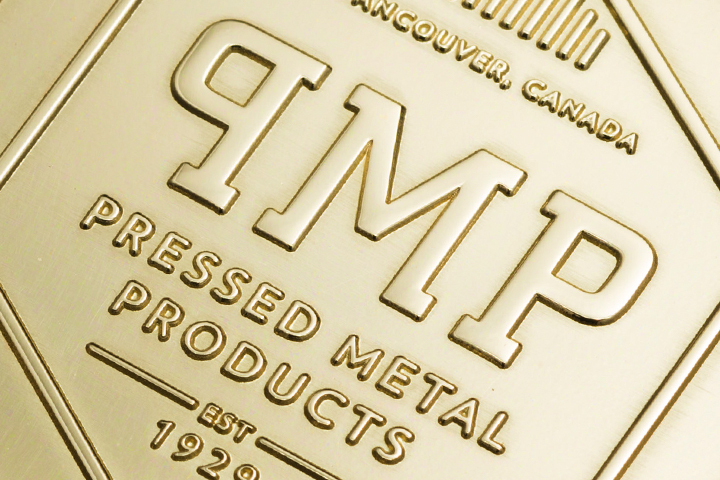 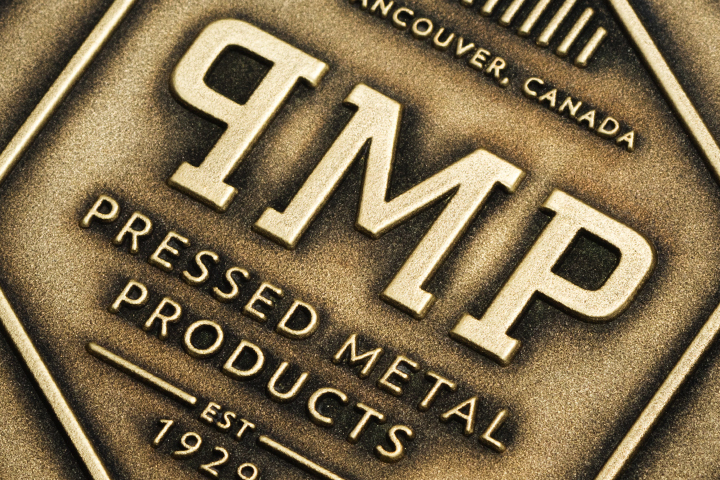 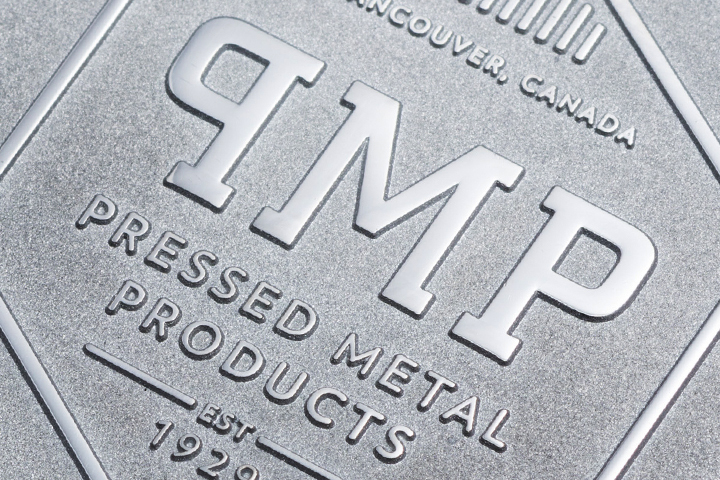 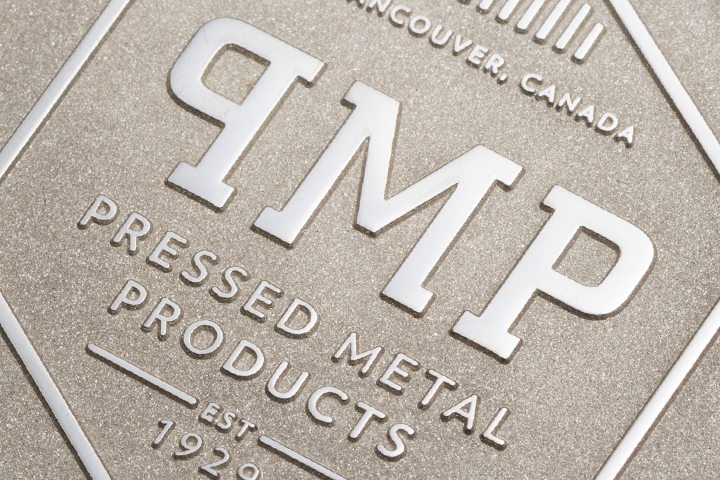 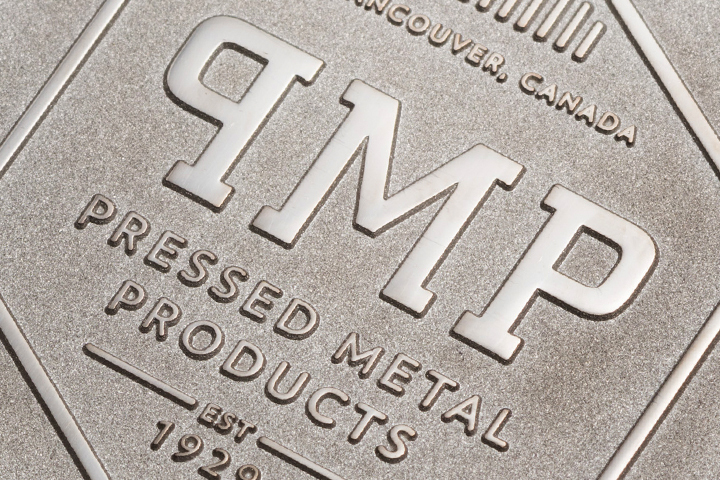 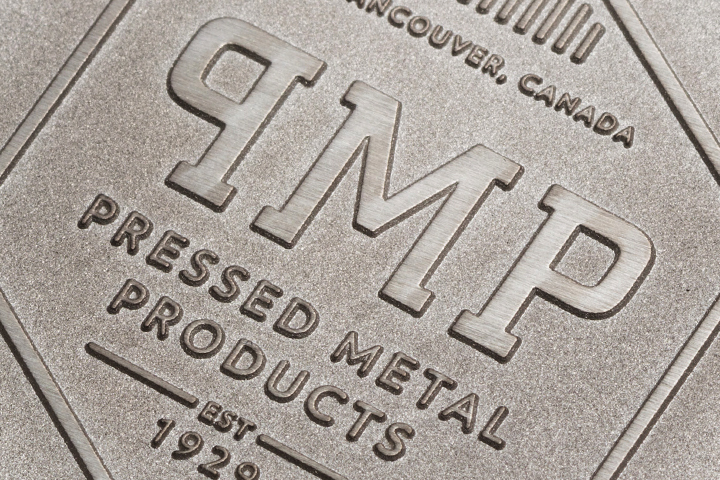 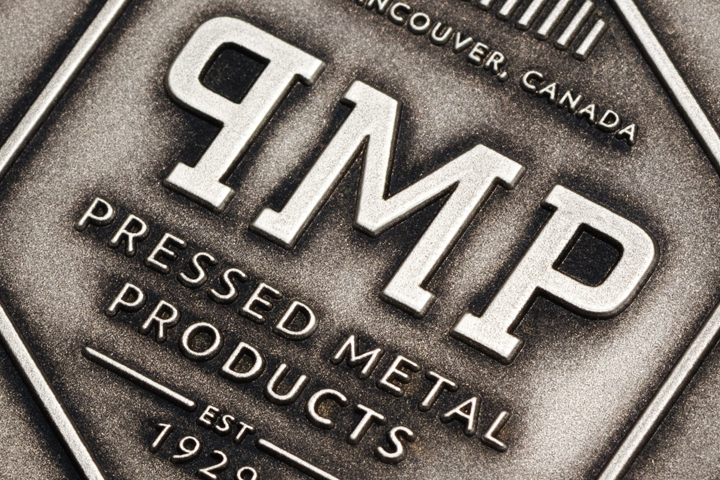 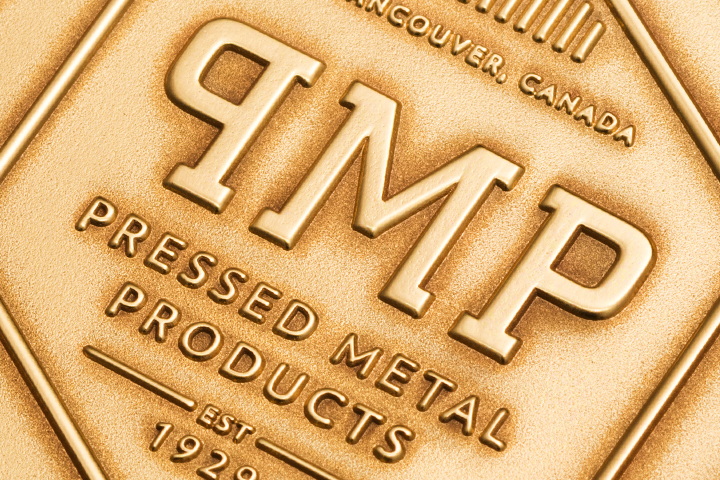 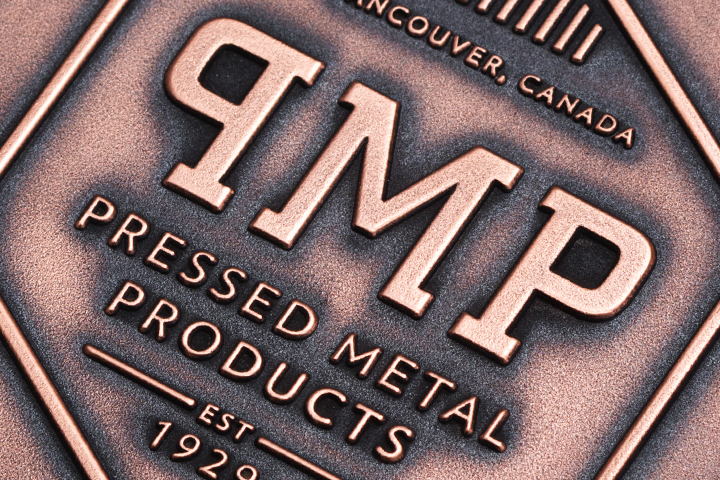 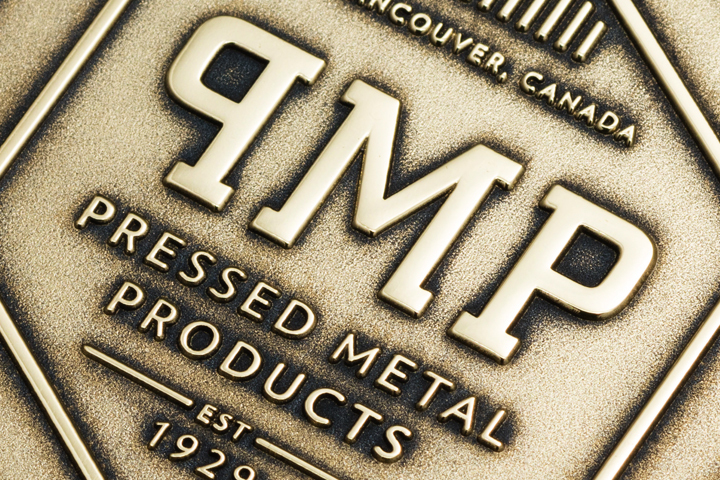 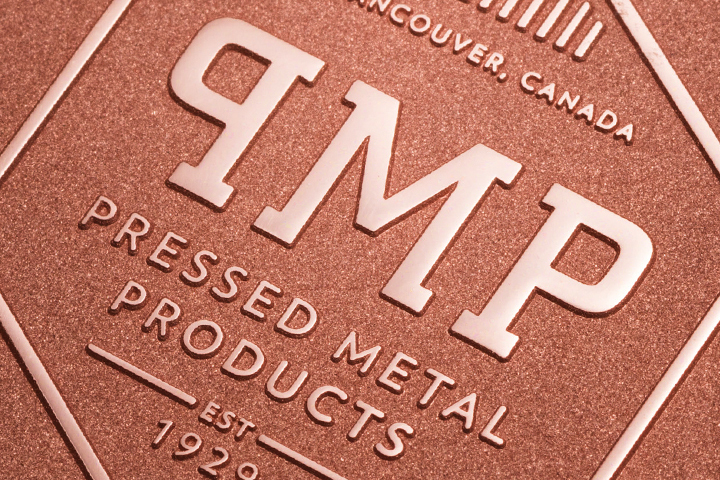 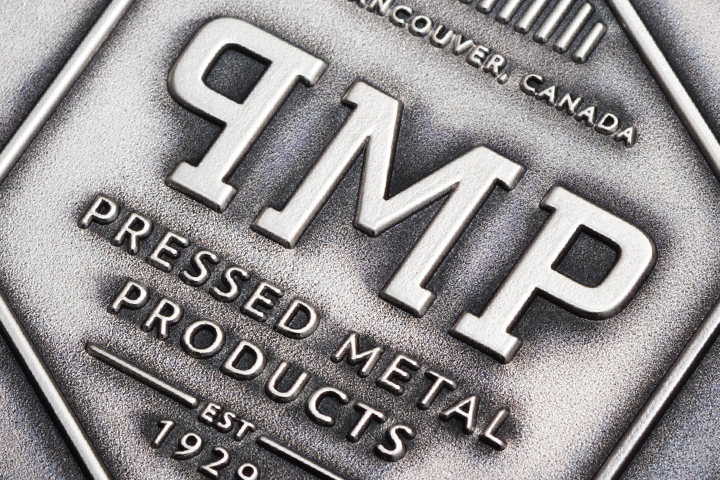 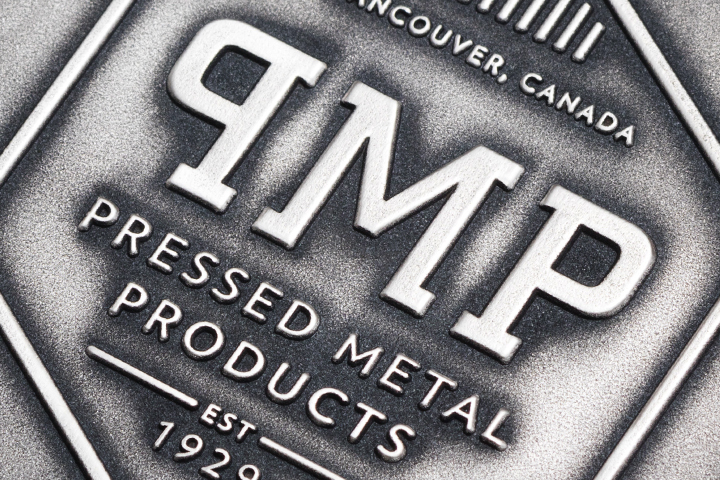 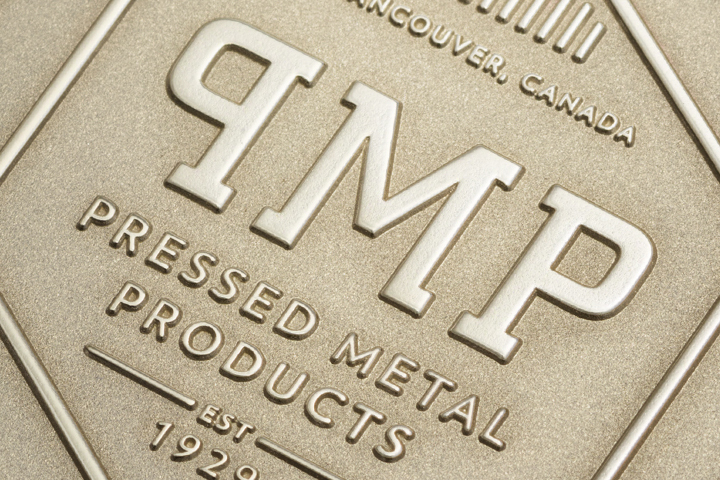 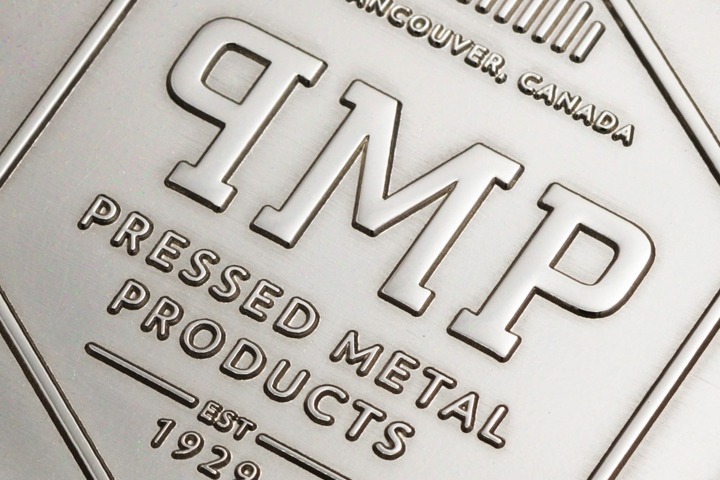 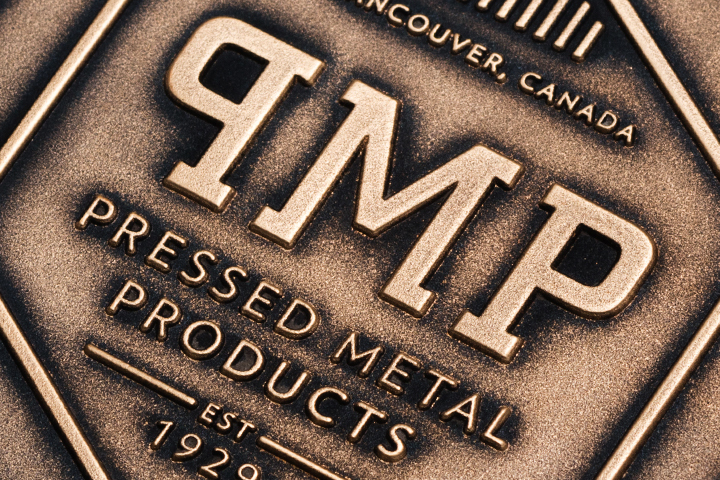 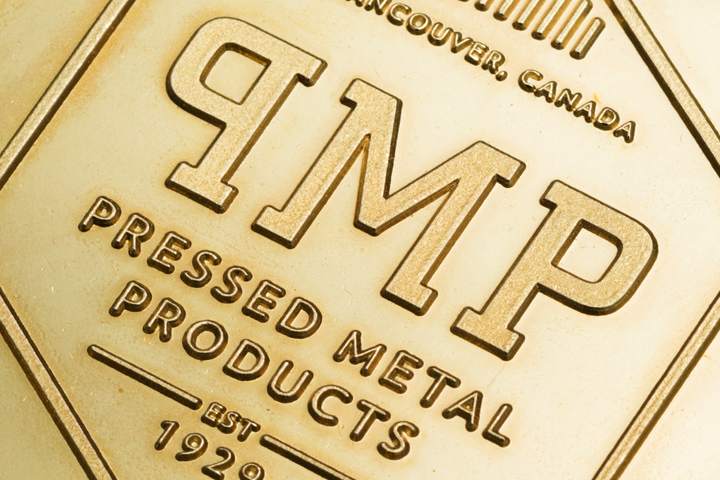 Pressed Metal Products sources only the finest raw materials available. 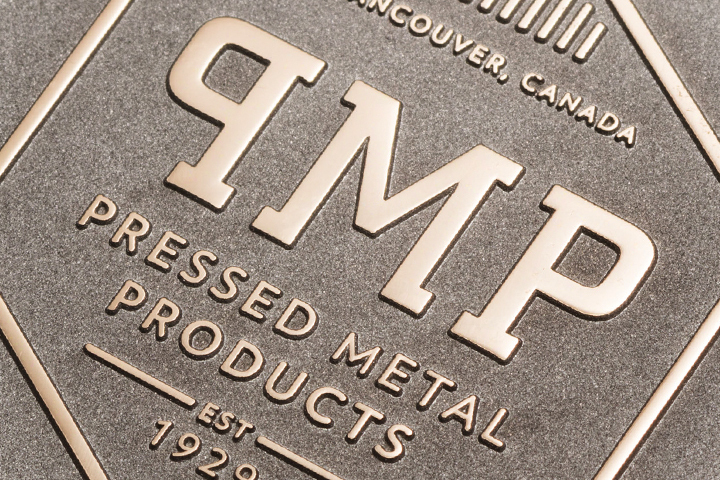 Choosing the right metal leads to the best possible impact from the final piece.